Roychowdhury & Associates LTD is a family and veteran owned CPA firm located in Homer Glen, IL. We have been meeting the needs of small businesses for over 15 years. Whether you are in your initial stages of business or are an established business we hope to be your strategic partner in every phase from start-up through maturity. We realize that there are plenty of competitive firms in the market, and our commitment is to give you the personalized service that your business deserves. Proudly Serving the Chicago area as well as Southwest and Western suburbs. Arnab Roychowdhury has over 15 years of solid experience in Financial reporting and Business Tax preparation, serving various types of businesses. He is a Registered Certified Public Accountant in the State of Illinois. Arnab obtained his B.S.in Finance from the University of Illinois and his Master of Science in Taxation Degree from Northern Illinois University. Arnab is a member of the Illinois CPA society. He is also a proud veteran of the United States Marine Corps. Deepa Roychowdhury has over 30 years experience with individual income tax preparation, along with sales and use tax, and payroll tax filing. Deepa had attended the H&R Block tax school and has participated in various IRS seminars. To grow with our clients by providing excellent service and utilizing a solid knowledge base. 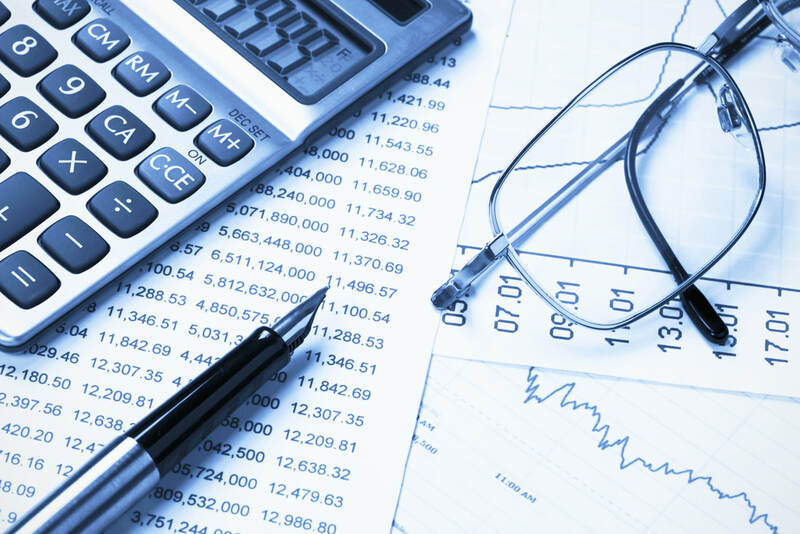 We are an experienced team of Certified Public Accountants that can offer full accounting services based on your needs. Services are available in Homer Glen and the surrounding areas. We are always able to provide flexibility and prompt response to client inquiries given our smaller organizational structure. We are always customer focused and aim to provide exactly what our customers need.